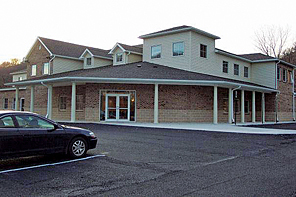 The following change: Opened in 2002, our Cumberland location offers primary care to patients of all ages. 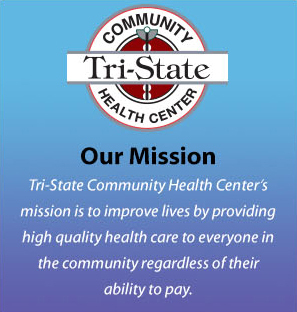 Located on Kelly Road next to the YMCA, Tri-State offers quality health care services with convenient evening hours. Raymond Banfer, M.D. is a native of Silver Spring, Maryland and a graduate of the University of Maryland in College Park. He received his medical degree from the University of Maryland in Baltimore, where he also served as Chief Resident of the Family Medicine Residency Program. 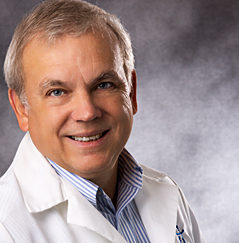 He has been board certified in Family Medicine since 1988. His special interests include preventive medicine and patient education. Kim earned her Bachelor of Science in Nursing from the University of Maryland. She continued her education at West Virginia University earning her Masters Degree. 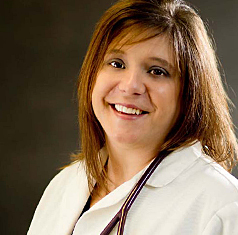 Kim is certified by the American Nurses’ Credintialing Center as a Family Nurse Practitioner. She is available to see patients of all ages.